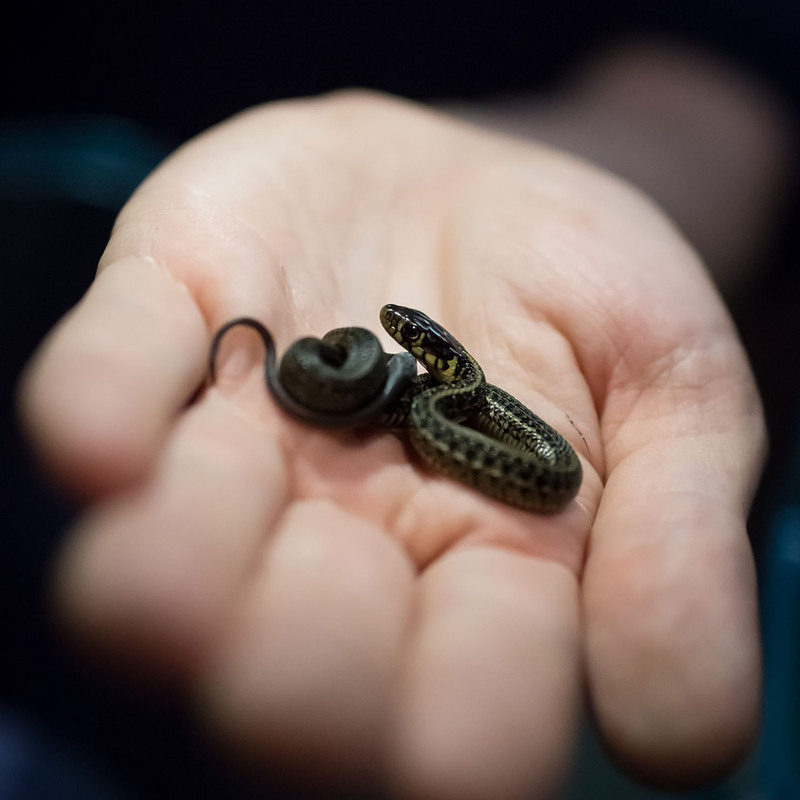 FIRST UK ZOO/AQUARIUM TO BREED MEXICAN GARTER SNAKE! The Deep is proud to be the first zoo or aquarium in the UK to display and successfully breed the rare Lake Zacapu Garter snake. On 27 June we were delighted to welcome the arrival of 7 hatchlings, 3 males and 4 females. The adults (1 male, 2 female) arrived at The Deep in February 2016 and have being living behind the scenes whilst their new home is built. This new exhibit, coming soon to Deep Blue One, highlights fragile river habitats and the species specially adapted to inhabiting them.